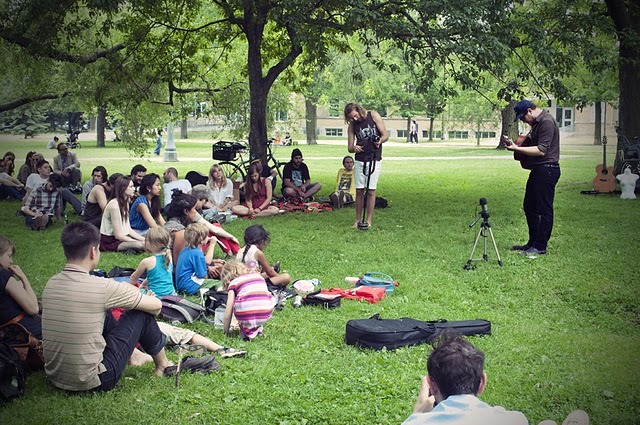 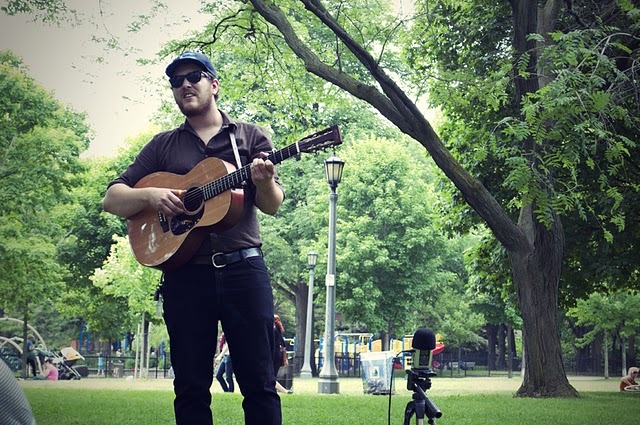 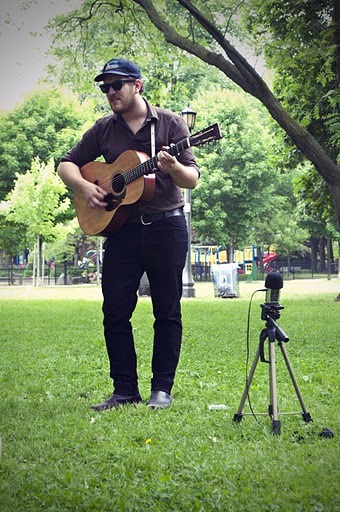 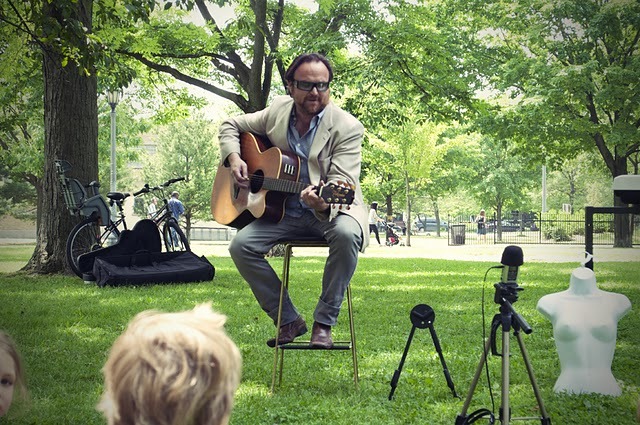 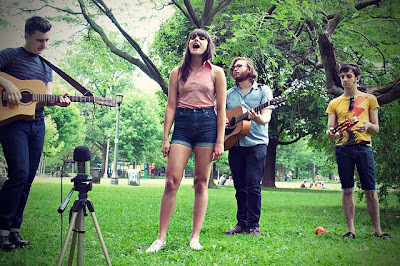 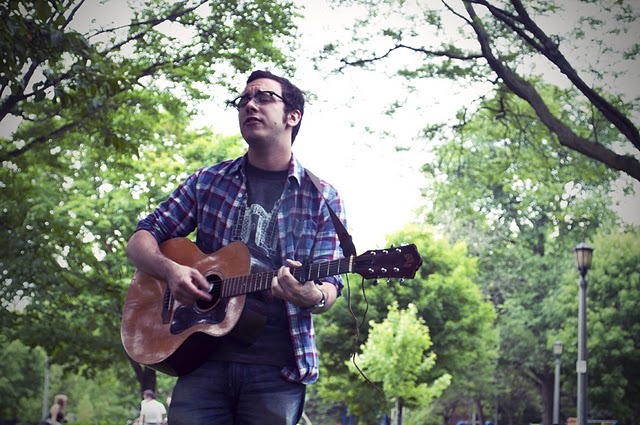 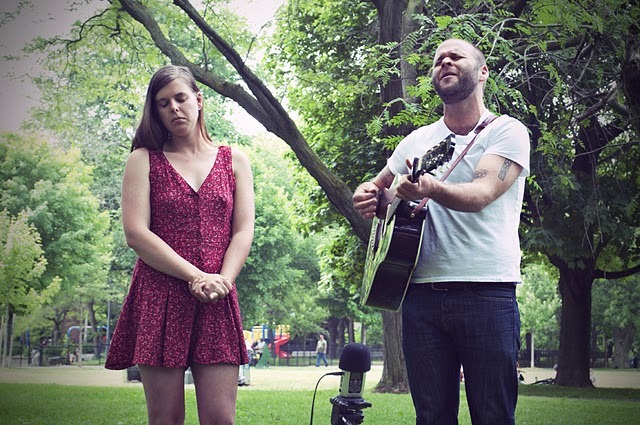 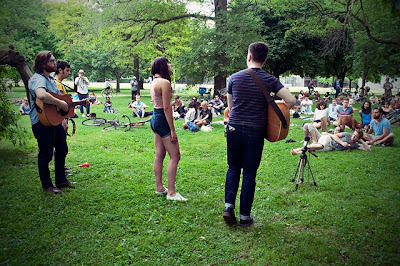 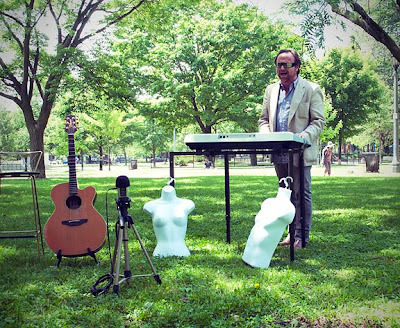 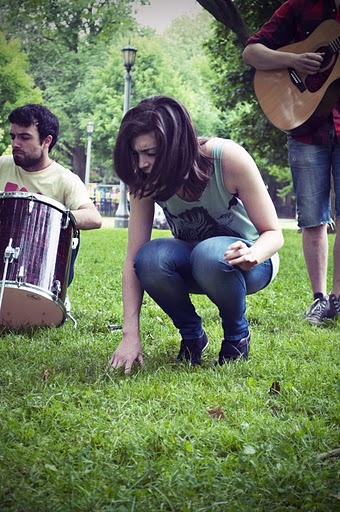 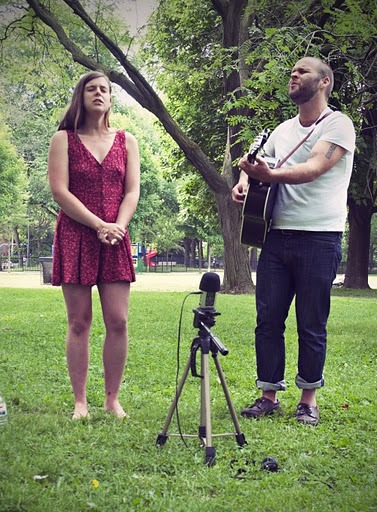 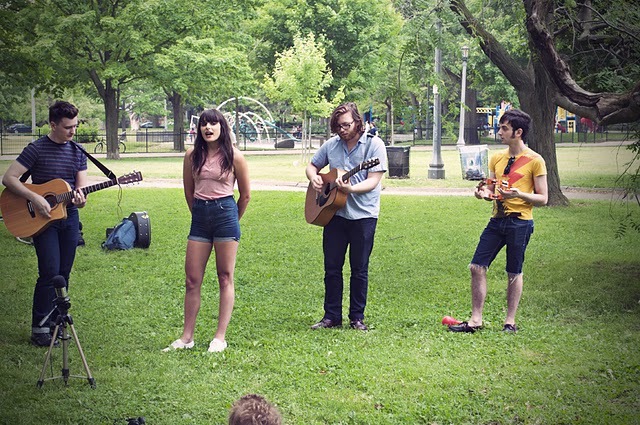 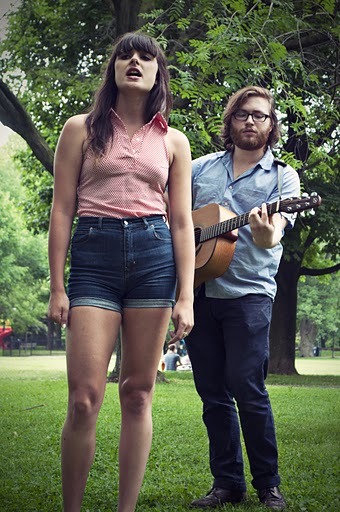 THURSDAY - One of our favourite parts of North By Northeast has become the Live in Trinity Bellwoods shows. 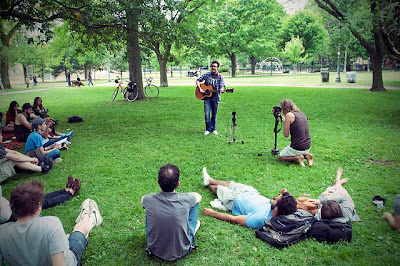 They're acoustics sets held every afternoon, starting at 2pm Thursday through Sunday, where you can relax in the shade and nurse your hangover in the company of the unemployed, underemployed, and those luckily enough to have the day off. Things kicked off Thursday afternoon with performances by Whale Tooth, Modern Superstitions and a solo set from Tokyo Police Club's Graham Wright, among others. 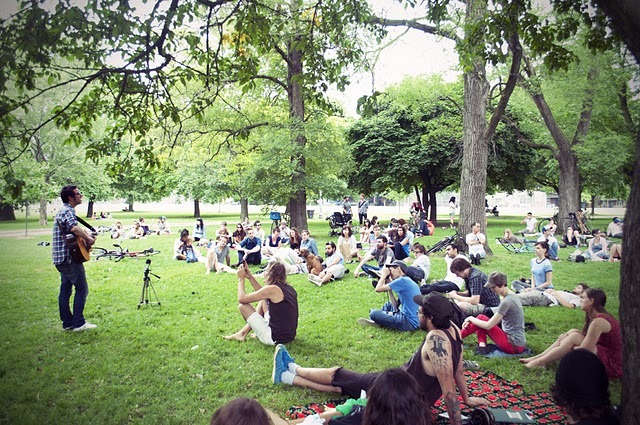 Day Two here. Day Three here. 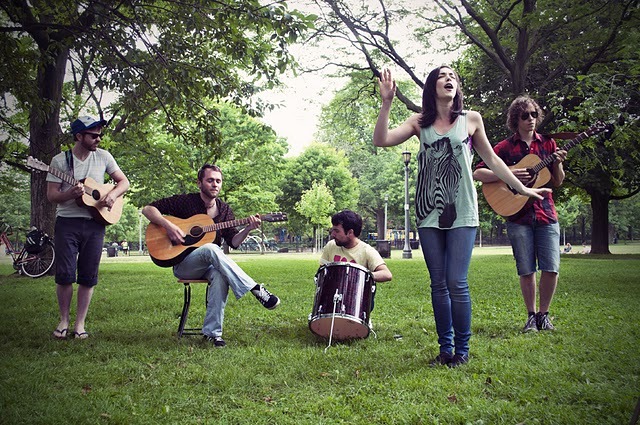 Day Four here. 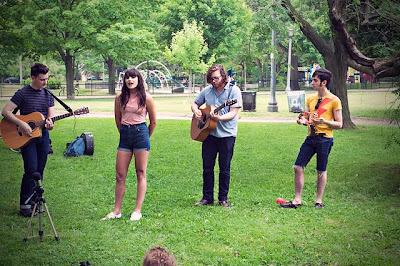 More of our coverage of NXNE 2011 here. Melanie Baresic is a Toronto-based freelance photographer with a passion for high fashion and experimentation. Be it quirky or beautiful, she can shoot it all and wants to do it all. You can reach her by e-mail at mel@melaniebaresic.com and see more of her work here.